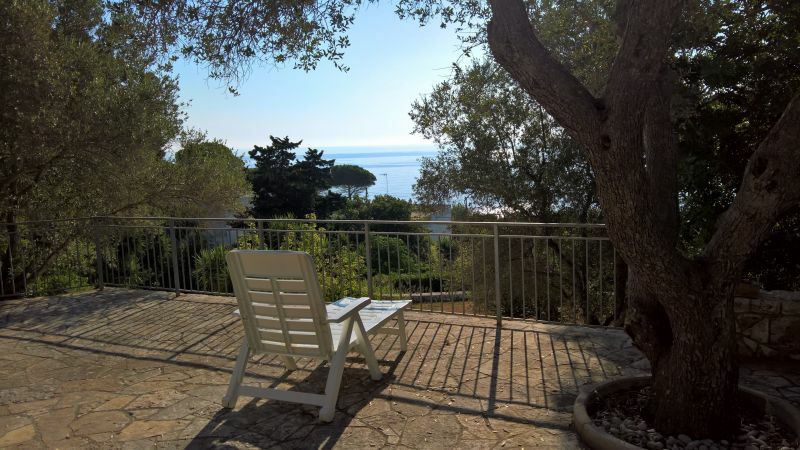 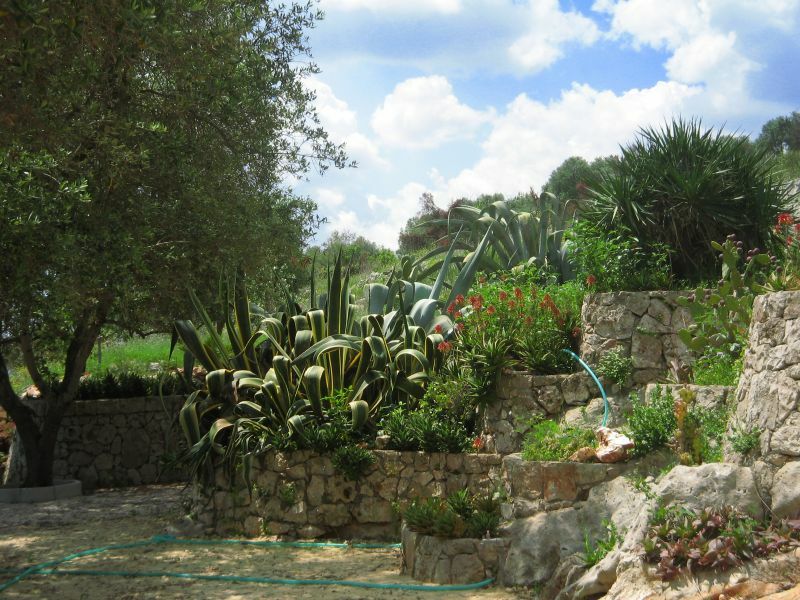 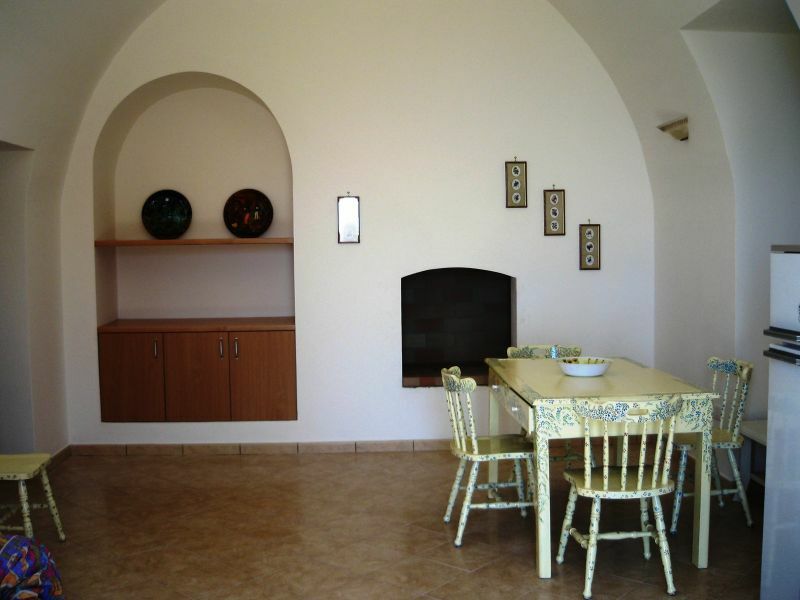 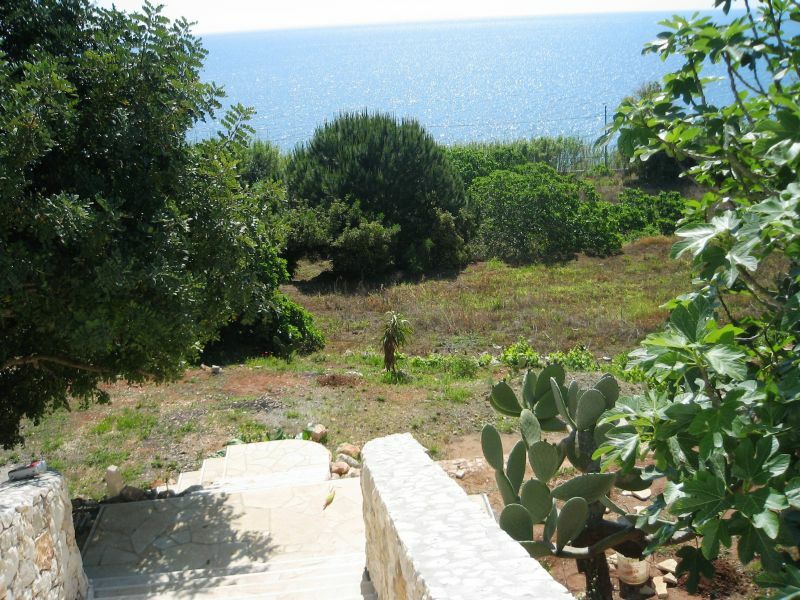 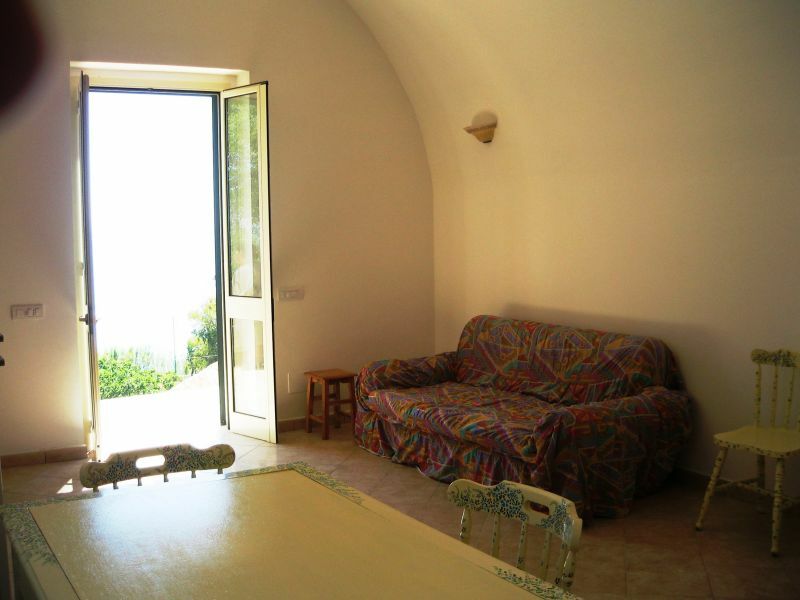 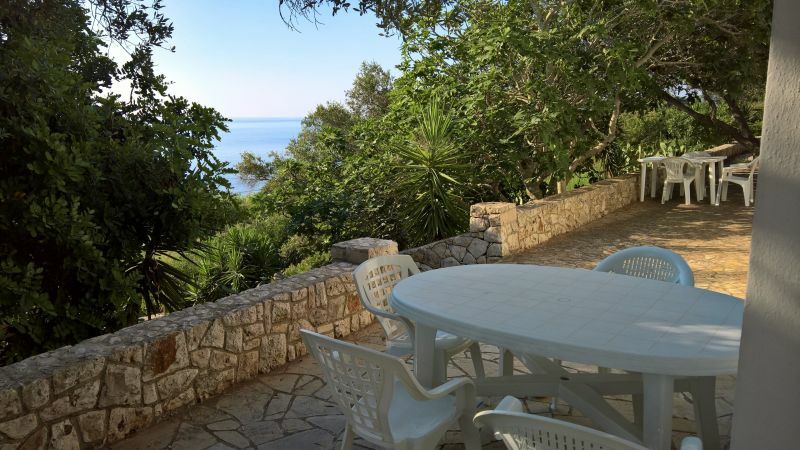 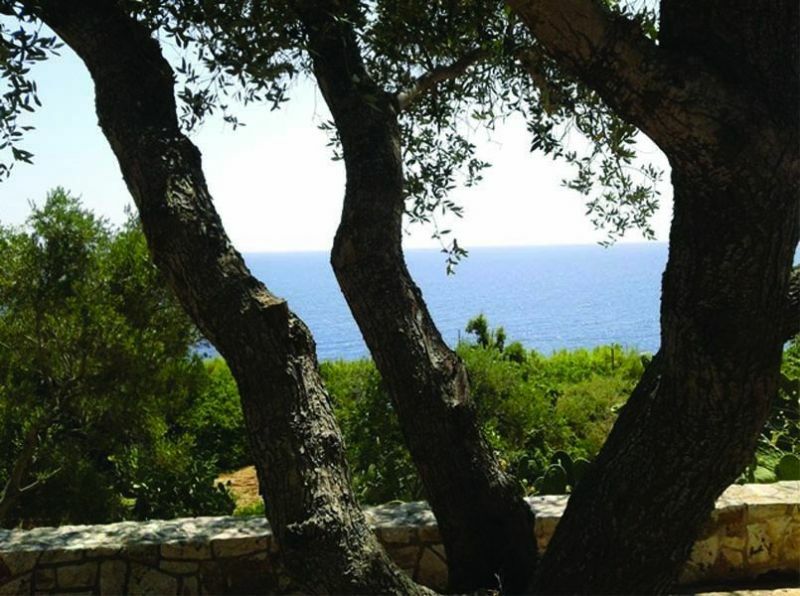 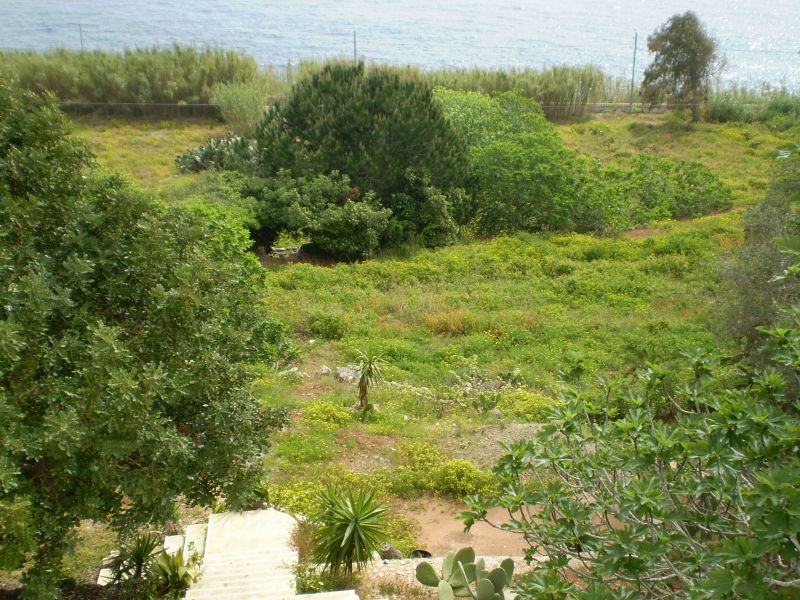 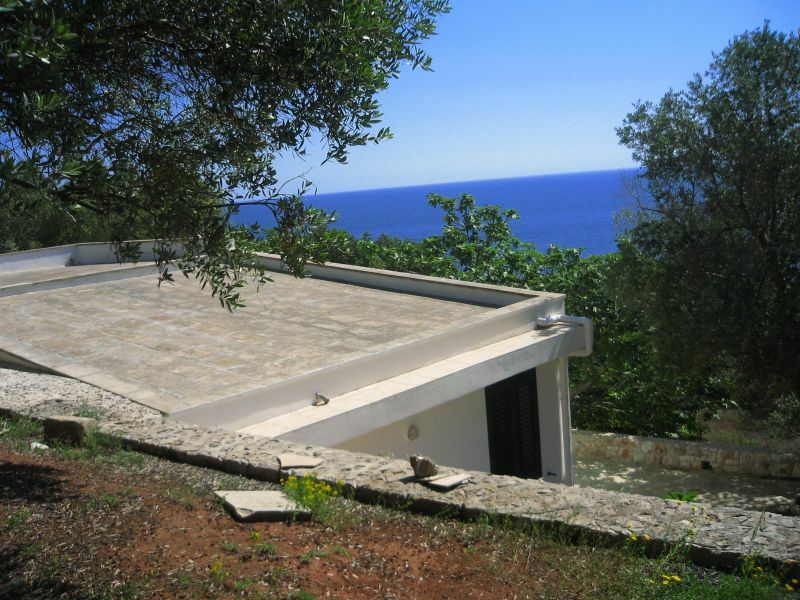 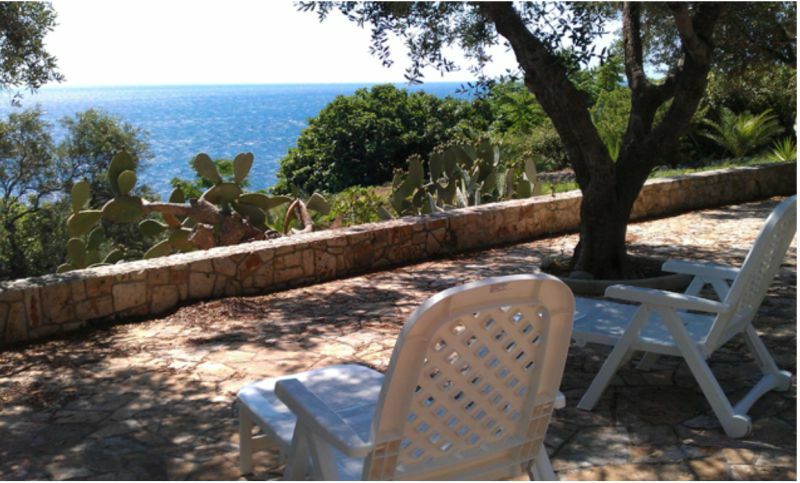 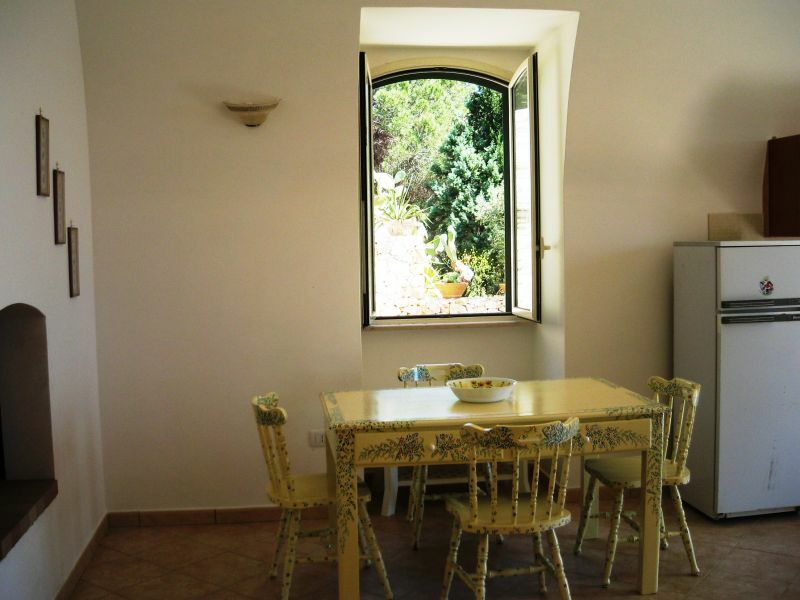 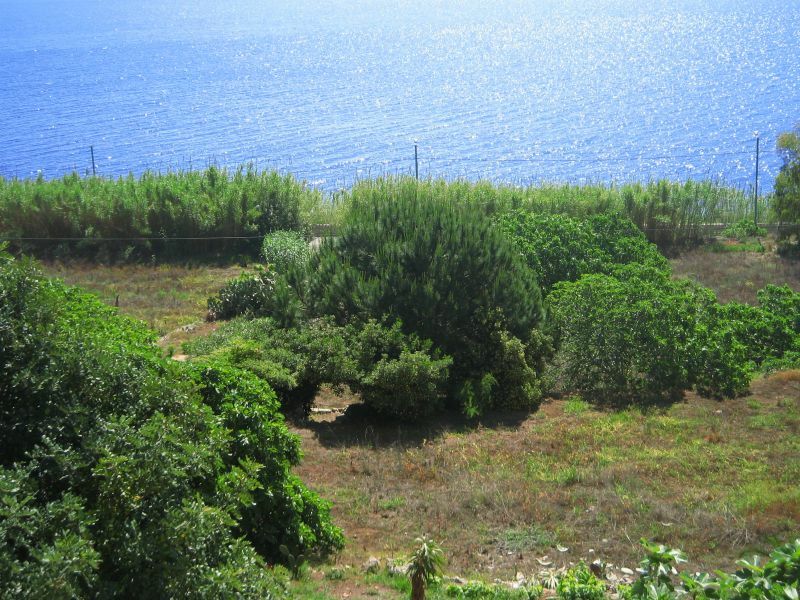 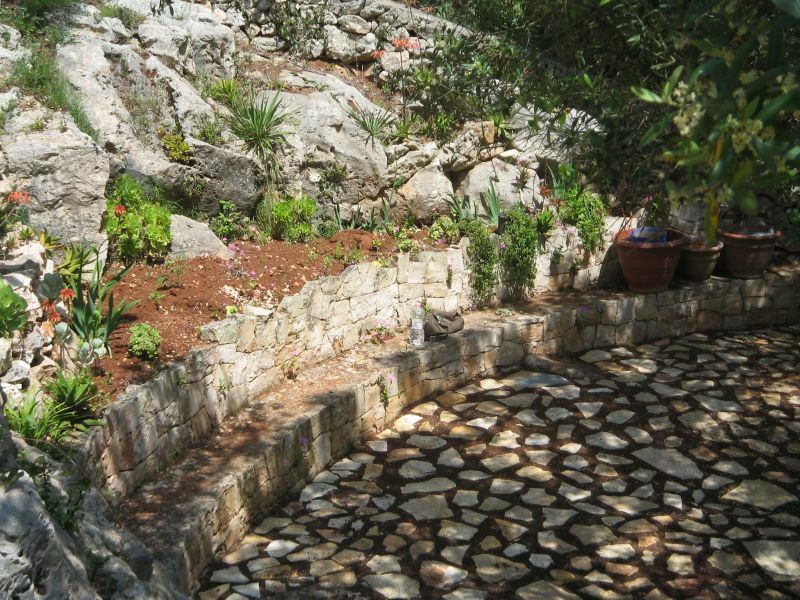 Rent Villa in the countryside in front of the sea in June, July, August and September. 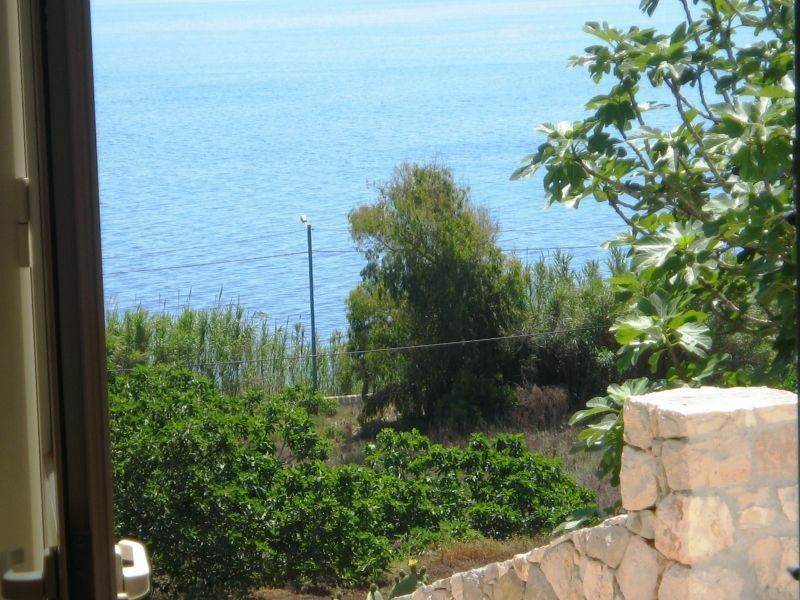 The house has a superb sea view. 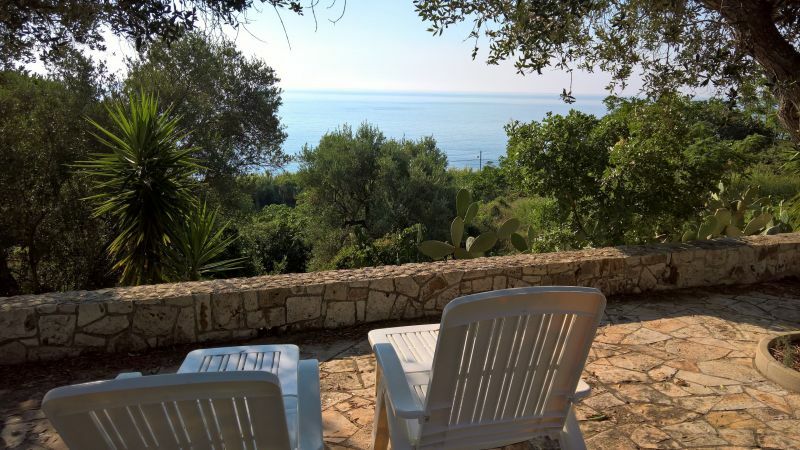 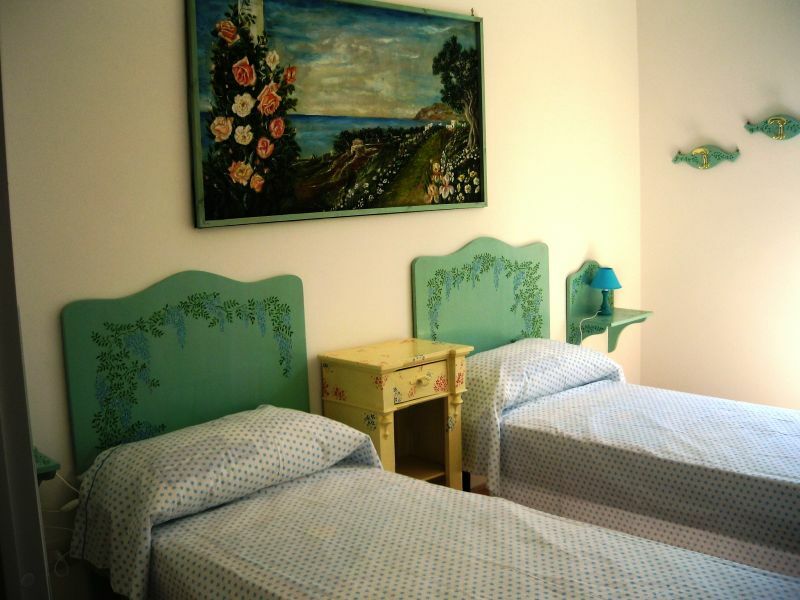 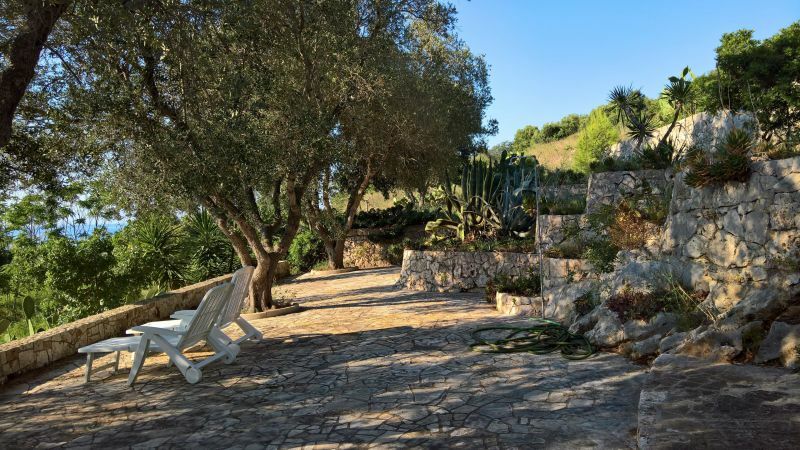 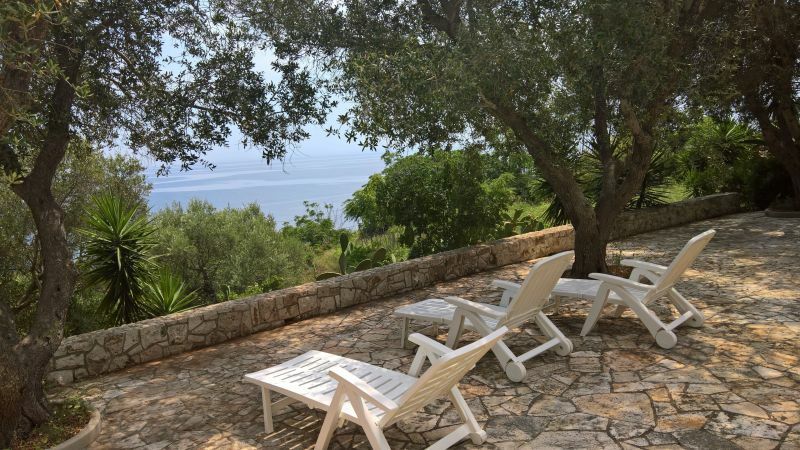 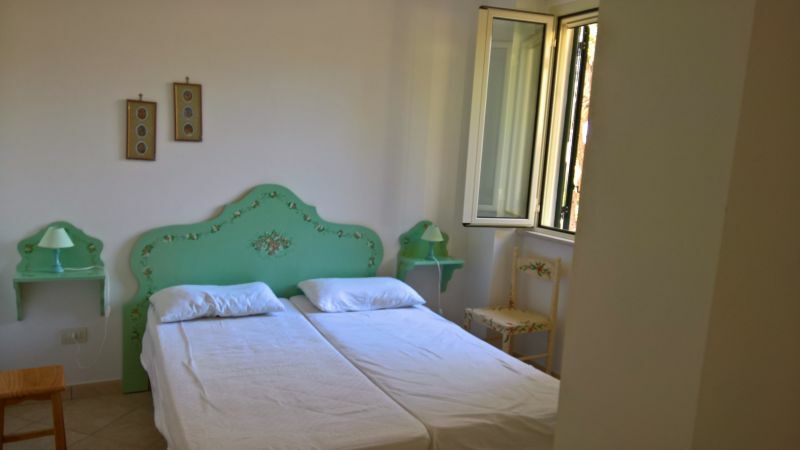 It is situated in the countryside with large outdoor spaces, olive trees,and is ideal for lovers of tranquillity who want to live in full contact with nature. 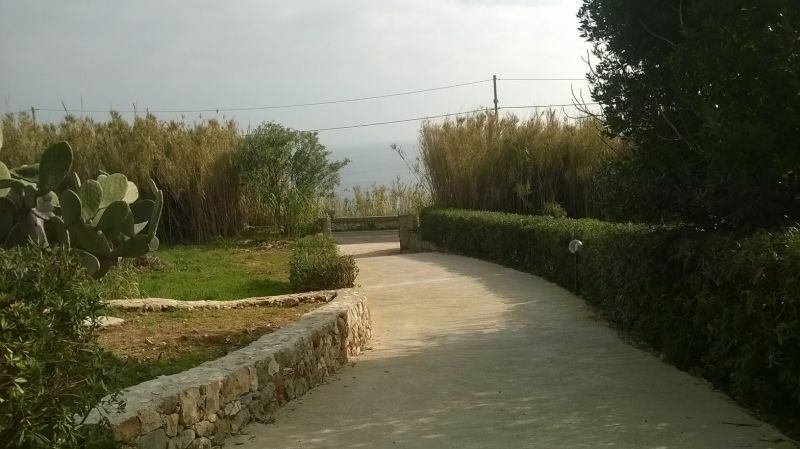 Access the sea by crossing the road and walking along a path that leads directly to the sea. 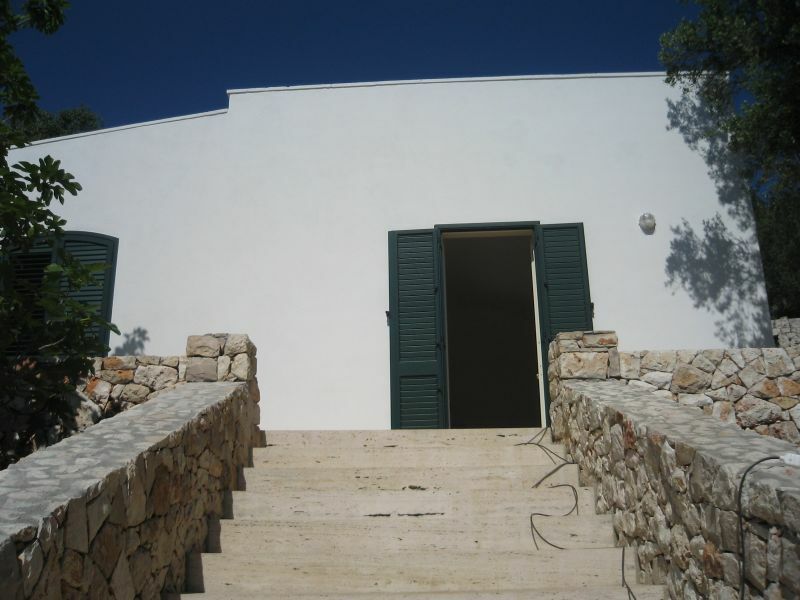 The house has 6 beds, with 2 spacious and bright bedrooms, large lounge with kitchen, bathroom, Tv, barbecue. 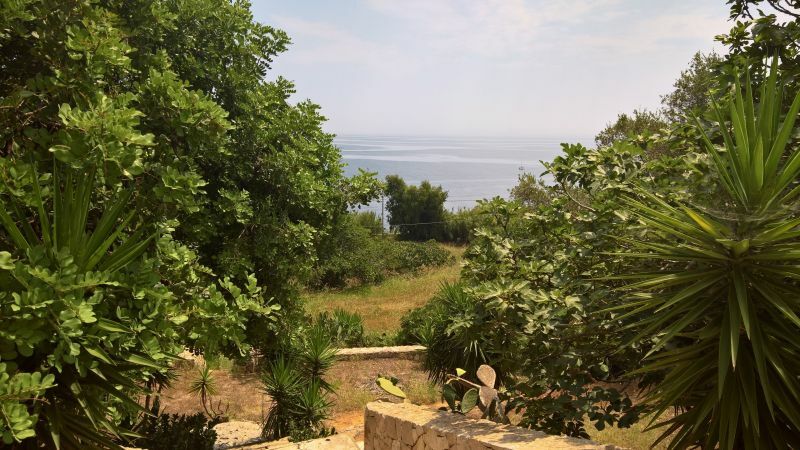 Surface: 110sqm+1,2h Sleeps: 6 Energy class G.
The house is in a central and favorable position and offers easy reach to the most beautiful places in Salento: 3km to Marina Serra and Tricase Porto, 15km (20 min by car) from the marvelous beaches of the Ionian (Maldive of the Salento, Pescoluse, Tower), Castro (10 km), Saint Caesarian Thermal baths (15km), S. Maria of Leuc (10 km), Otranto (30 km), Gallipoli (3 km), Lecce (50km) and all the towns and villages around Salento where present parties are patronaliwith local fetes, and tastings of typical products. 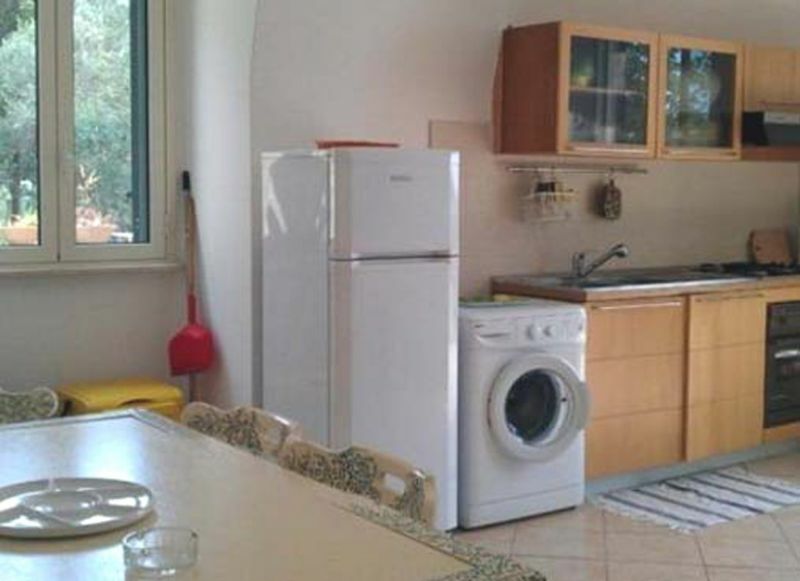 - The prices include water, electricity and gas, plus initial cleaning. 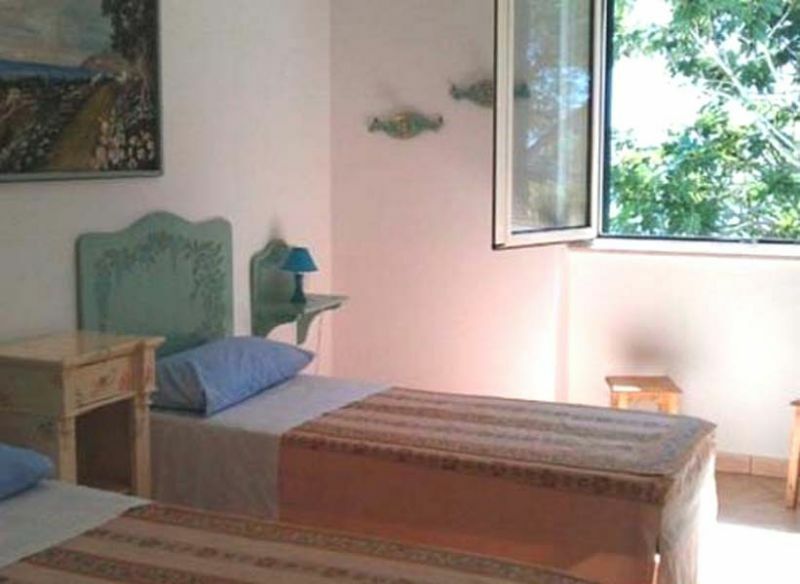 Guests must bring their own sheets. 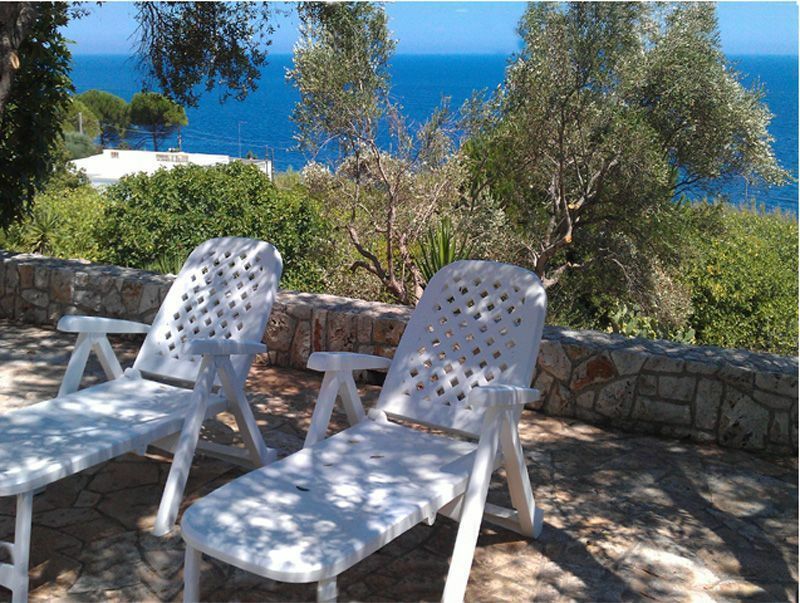 - book via email or telephone and send 30% of the price as a down payment by bank transfer. 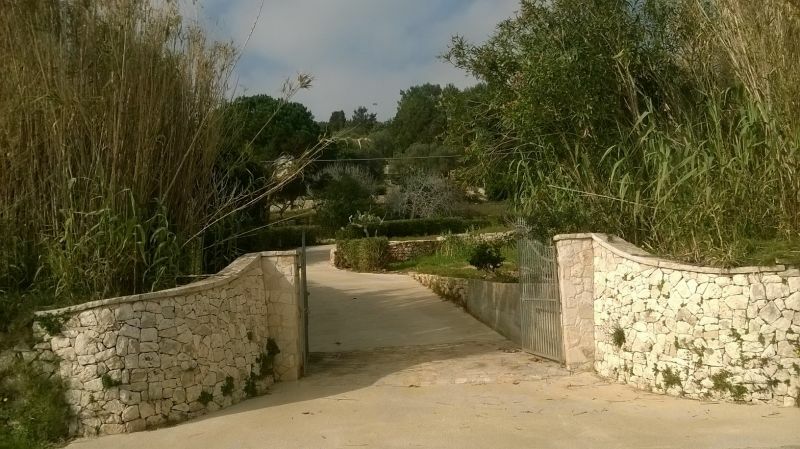 The remainder plus security deposit in cash to the delivery of the keyson arrival.